What does the Shell decision mean for Alaskan oilers? 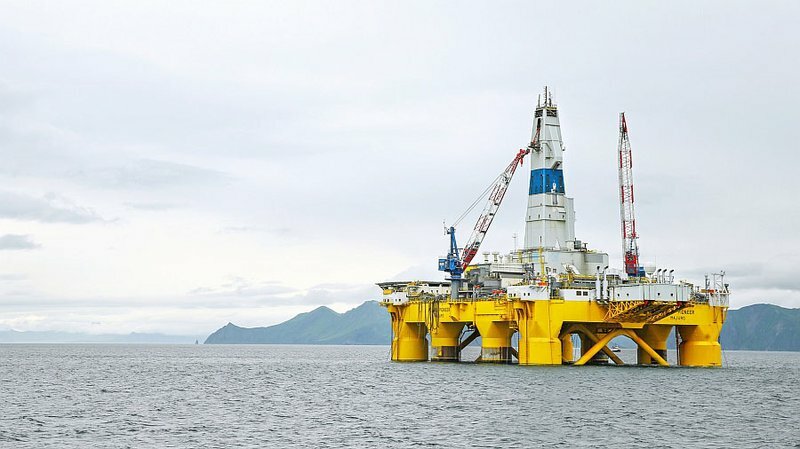 News that Shell was walking away from the Chukchi Sea after spending $7 billion in exploration on one well had the potential to send shockwaves through the Alaskan community – but according to one onshore oil driller it’s actually being read as a positive. Last week Shell made the decision to walk away from its exploration efforts after its well came up comparatively dry, but also citing regulatory uncertainty for its decision. In the aftermath, all the usual suspects made noise about the pull out being a big blow for the Alaskan community, saying it demonstrated the fraught nature of trying to prove up new oil resources. 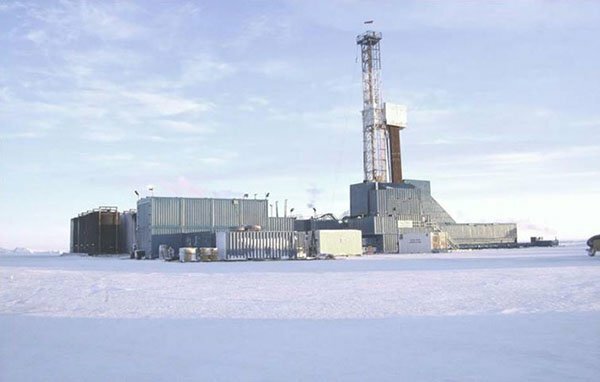 However, 88 Energy (ASX:88E) managing director Dave Wall, who was recently in Alaska, told Finfeed that the decision hadn’t had all that much impact on the mainland. “There hasn’t really been too much discussion of it – it’s not something Alaskans are talking about every day,” Wall said. Wall makes the point that Shell was in a totally different basin from 88 Energy, meaning there’s no direct impact on the Shell decision on 88E. He said it wasn’t necessarily up to other explorers in Alaska to step up to the plate, but it could increase pressure on regulators to provide even more incentives for drillers. “I wouldn’t say it has increased pressure on us directly, but increased pressure on the state to make sure the next wave of oil is found,” Wall said. 88 Energy is currently on the cusp of spudding the potentially transformative Icewine-1 well on the onshore North Slope. It’s targeting the HRZ shale, potentially unlocking a new play, but will also take a look at the conventional prospectivity of the area. Wall said the Shell decision may increase the likelihood of a closer working relationship between the Alaskan government and oil drillers such as 88 Energy. It was a point made by the Alaska Oil and Gas Association post-decision. “It is now more important than ever for state policymakers and lawmakers to work together to ensure Alaska’s oil and gas industry has a viable future in the state; just like Shell, the companies working in the Cook Inlet and on the North Slope need legal, fiscal, and permitting predictability and consistency in order to make the sizeable investments required to keep the Trans Alaska Pipeline operational for many years,” AOGA president Kara Moriarty said. Keeping the TAPS pipeline flowing is of immense importance to Alaska. The main pipeline in Alaska, it is currently flowing at about 500,000 barrels of oil per day. However, it has capacity of about 2.1 million bopd. But if the flow gets down to the 300,000 bopd mark, it starts having issues. “If it drops to that 300,000 mark you get issues around structural integrity of the pipe because water and wax start to drop out, you get temperature differentials in different parts of the pipe,” Wall said. “It’s got to do with the permafrost because there’s a 1000ft of permanently frozen ground on the North Slope and when the pipe is warm, it keeps that ground away from the pipe. The friction of the oil flowing through creates the heat. The Alaskan government is already quite generous to drillers in comparison to federal regulators. “When you start getting into the federal level it adds to the bureaucracy you have to go through associated with permitting,” Wall said. 88E is also receiving a rebate of up to 85% for its Icewine drilling from the Alaskan government, showing it is keen to lure new drillers to the state and try and prove up more oil. It is trying to do just that. The Icewine-1 well is being drilled as a vertical hole, primarily targeting the ‘HRZ Shale’, a formation which the US Geological Survey thinks may hold as much as 2 billion barrels of oil and has been identified using the same method used to identify sweet spots of the Eagle Ford Shale. Independent experts, Degolyer and MacNaughton are more conservative and believe the Company may have as much as 492 million barrels of oil on its hands (gross, prospective, unrisked). It has a risked mean of 200.3MMbbls of oil, based on a 41% geological chance of success. However, 88E is also looking at conventional oil drilling due to be conducted by Great Bear Petroleum to the north in the next few months as a likely indicator of the conventional potential of the area. Wall says now fellow ASX-listed company Otto Energy (ASX:OEL) has farmed into Great Bear’s permits, it will have greater visibility around the prospectivity of the ground. “It’s a little hard to get a read on what Great Bear is doing. We understand that they’re going to do some seismic and drill an appraisal well on the Alkaid discovery but what they do on top of that is a little bit up in the air,” Wall said. After Icewine-1, the forward plan is to conduct 3D seismic and then get ready to drill Icewine-2, which could either target the shale as a horizontal well or tap the conventional with a less expensive conventional well. In any case, 88E is hoping to have a solid idea of both the conventional and unconventional horizons at Icewine, with Wall saying that a more solid understanding may lead to renewed corporate interest in the company. Wall says even in a depressed oil market, there is still plenty of interest in swinging a deal in Alaska. He said that 88E had looked into a farm-in arrangement prior to drilling at Icewine, but found the offers weren’t good enough for 88E shareholders. “I would say that our farm-in efforts have entered what I’d call a semi-passive state,” Wall said. “Prior to funding, we were looking at drilling on the back of a proactive push on that front and we got some good interest but in the backdrop of falling energy prices and a lot of layoffs, it doesn’t look good politically speaking for a company to go to their shareholders and say we’re farming into a permit. He said while a farm into 88E’s Icewine project may be a small amount of money for a major company, it simply didn’t fit into messages to shareholders about trying to tighten the belt. 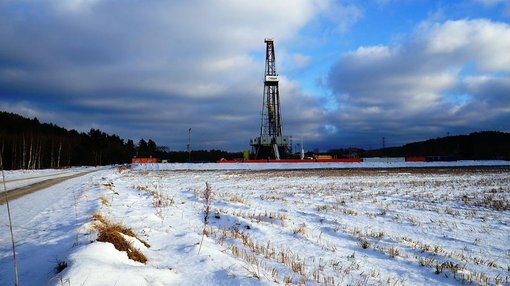 88E was able to secure $50 million in funding from the Bank of America, reducing the need for a farm-in partner to carry some of the load on the Icewine drilling. However, Wall says interest in 88E remains high. “What will be interesting is if we find a good amount of oil on the permit because that will give potential farm in partners more confidence and then they’ll be able to justify the decision to their shareholders,” Wall said. “We’ll know early next year whether we’ve been successful or not. He said while nothing was nailed down, there were some interesting conversations taking place.